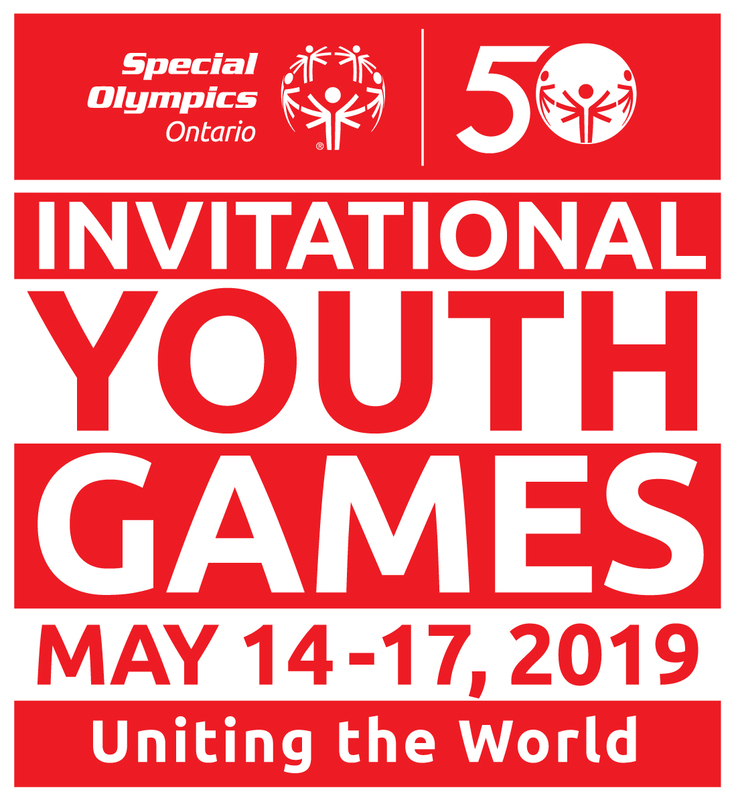 The Invitational Youth Games is the first of its kind bringing together athletes with and without intellectual disabilities from all around the world to have the opportunity to compete within a major games. 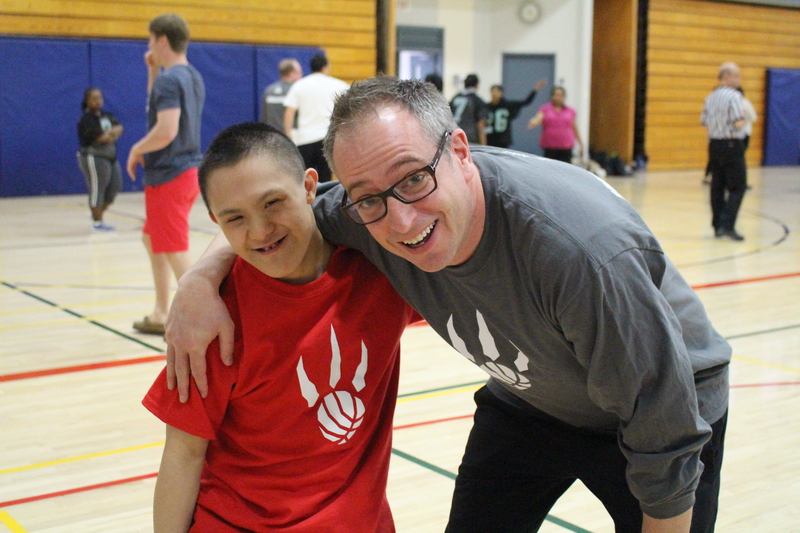 The Observers Program is an opportunity for Special Olympics Chapters, educators, partners and sponsors to learn more about the Games, school program development, obtain resources, share best practices and watch teams compete to make it to the podium. There will also be an LETR Observers Program for members of the Law Enforcement Community to learn more about the unique relationship between Special Olympics Ontario School Programs and Law Enforcement! Tours and site visits of our Games venues! Workshops related to school program development, Games organization and more! Questions About the Observers program?